A corporate entity formed earlier to 21.1.1998 would not be exempted from payment of fee for the period for which the erstwhile individual or partnership members has already paid the fees, the court held dismissing the appeal by SEBI. Supreme Court of India has held that ‘Fee Continuity benefits” must not be confined to conversions taking place after a particular date, as no such date finds mention in the regulation. Apex Court bench of Justices Vikramjit Sen and Shiva Keerti Singh dismissed an appeal filed by Securities & Exchange Board of India, against the order of Securities Appellate Tribunal (SAT) in appeals filed by the stock brokers to challenge the action of SEBI denying them the benefit of fee continuity in terms of paragraph 4 of Schedule III to the Securities & Exchange Board of India (Stock Brokers and Sub-Brokers) Regulations, 1992. The question before SAT was “whether stock brokers who have converted their individual/partnership membership into a corporate entity prior to April 01, 1997 are entitled to the fee continuity benefit in terms of paragraph 4 of Schedule III of the the Securities & Exchange Board of India (Stock Brokers and Sub-Brokers) Regulations, 1992. SAT had answered the question in favour of the stock brokers and SEBI preferred appeal before the Supreme Court. According to SEBI, it cannot make retrospective Regulations. It contended that Rules and regulations are generally prospective unless explicitly made retrospective. SEBI contended that while bestowing a new benefit, the concerned statutory authority can always choose a cut-off date and Unless the cut-off date suffers from arbitrariness, there can be no interference.It also submitted that materials like press statement or letter cannot act as estoppel against the statutory provisions such as the Regulations. The Counsel for the stock brokers contended that if the same entity had paid fees as astock broker and it continues to do the same business by converting into acorporate entity then fees paid for the earlier years needed recognition. 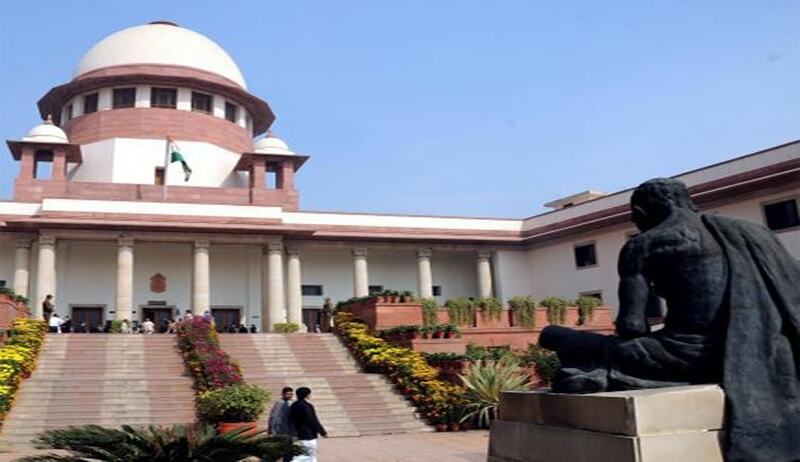 The Supreme Court observed that, though the benefit was introduced through an amendment with effect from 21.1.1998 but it does not disclose, either explicitly or even by necessary implication, that although possessing the required qualifications, a corporate entity formed earlier to 21.1.1998 would not be exempted from payment of fee for the period for which the erstwhile individual or partnership members has already paid the fees. In respect of a legislation of fiscal character such as the present provision which relates to fees, it will not be proper or permissible to read into or delete words which do not exist in the provision, the Court said.